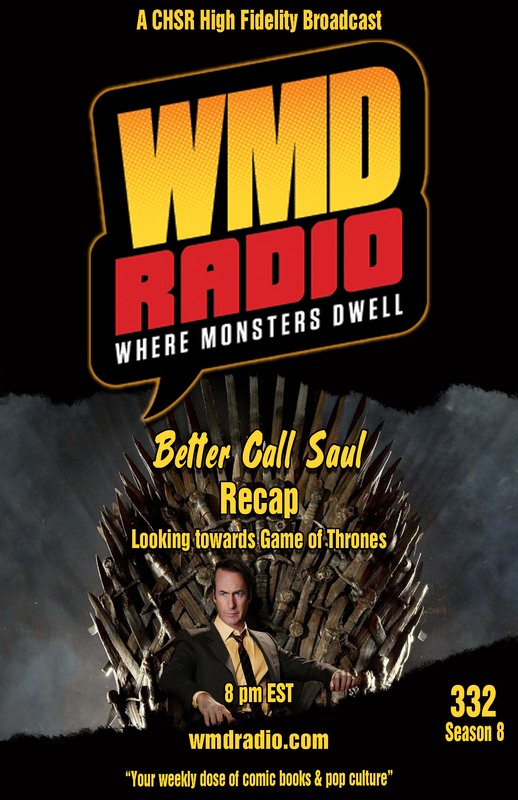 This week on WMD Radio we will be talking all about “Better Call Saul” which just ended it’s first 10-episode season on AMC Monday night. We’ll also be reviewing a few new releases currently available at your local comic shop and we’ll be counting down to this weekend’s return to Westeros as Game of Thrones is back on HBO on Sunday night! 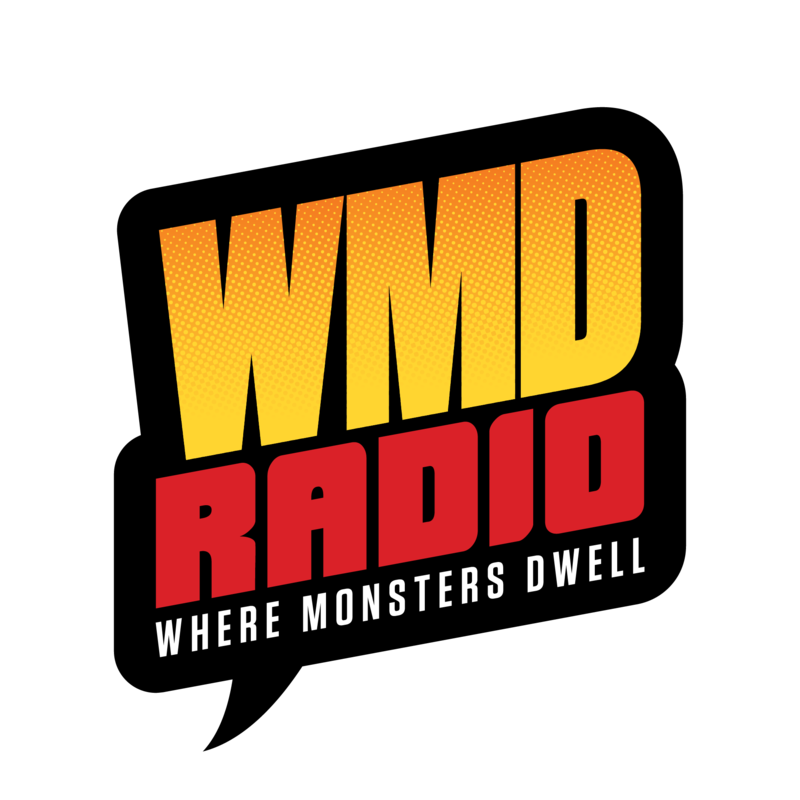 Speaking off Game of Thrones, if you haven’t checked out our contest page, you really should. We have a great GoT prize from Strange Adventures to give away at the end of the month! Check here for complete details!